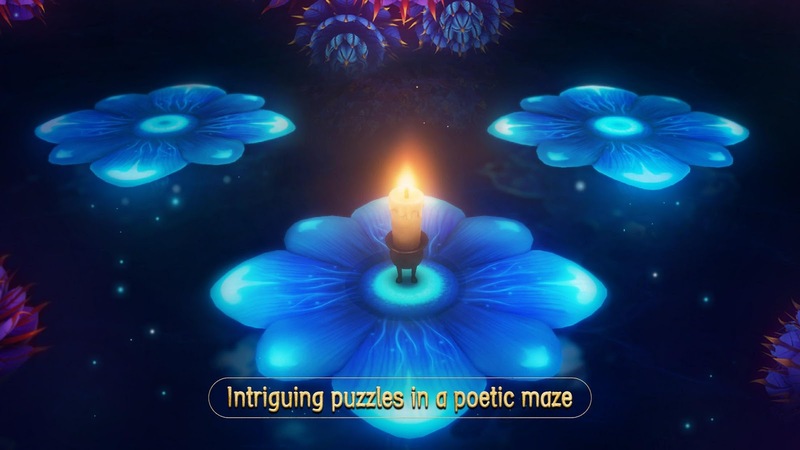 CMGE Group Limited's Candleman just arrived on the Google Play Store, and while it is an unknown game, it really shouldn't be. 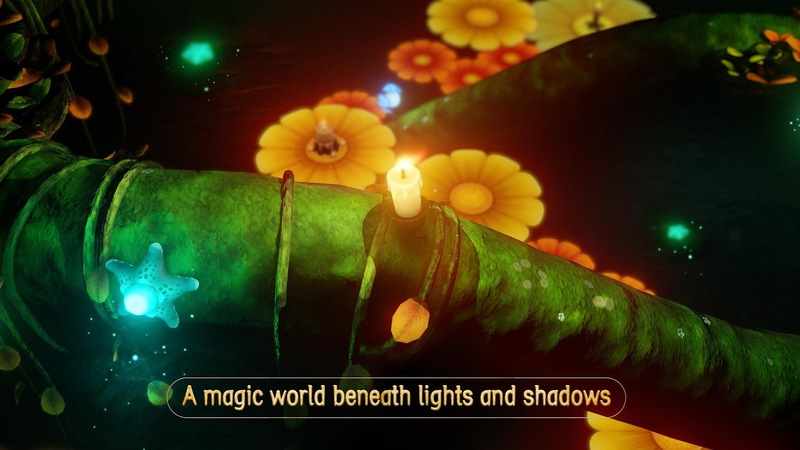 It's a 3D puzzle-platformer with an infectious story and design. You play the part of an anthropomorphic candle that is reaching the end of its wick. But instead of choosing to burn out, this candle starts on a journey to light the way to a better existence. The gameplay is simple to understand. Each stage contains a dark and treacherous environment that you have to shed light on by lighting yourself or lighting hidden candles. The tricky bit is that you have to balance how often you light yourself for sight with how often you will need to light those hidden candles. If you burn you wick down too far, it's game over. This means you will most likely have to replay each stage a couple of times before you have them memorized enough to find and light the all of the hidden candles without dying first. Besides the fantastic trial and error gameplay, the graphics are another big draw for this release. The lighting effects are great, and the environments are very detailed and honestly look gorgeous as you traverse them. The devs did a great job with the art direction, that is for sure. But of course it's worth keeping in mind that this will be a demanding game when it comes to your hardware, so the higher your specs, the better your performance will be. Playing on a GS8+ was an acceptable experience, though the framerate did skip every once in a while. It wasn't bad enough to ruin my time with the game, but it is noticeable. You can grab Candleman off of the Play Store right now for $2.99, which is currently 40% off of the regular planned pricing. There are no in-app purchases or advertisements included with this acquisition, despite what the Play Store lists presently. Google Play Games Services are also supported, but short of an auto-sign the rest of its useful features are absent. Another issue I came across is that it's clearly listed as compatible with the Shield TV, and yet after installing the game on the Shield you can't do much since the controller support is broken. I also tested connecting a HID compatible Logitech F310 over USB OTG to my GS8+ and it had the same issue as the Shield controller, nothing much worked. So as it stands, controller support is out. 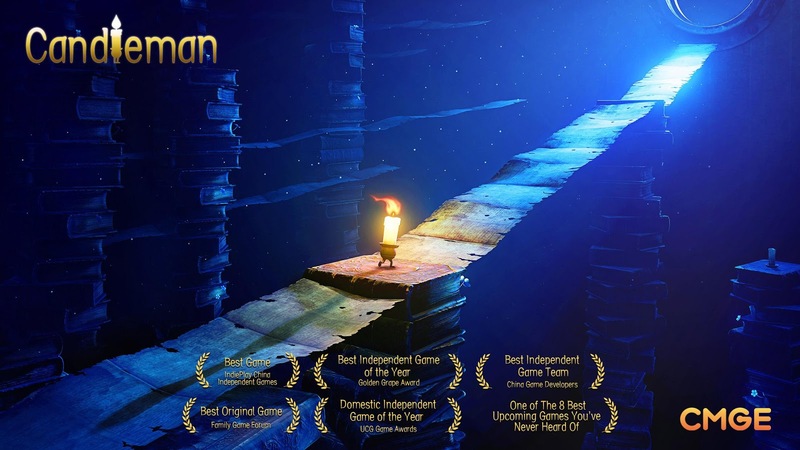 If you have been searching for an enjoyable puzzle-platformer with detailed graphics and challenging gameplay, Candleman is most definitely a noteworthy choice. The missing GPG features (such as cloud saving) and the broken controller support are disappointing but other than those two issues this is a solid release. It looks great in action and finding all of the hidden candles isn't going to be some simple cakewalk. You'll have to work for your accomplishments, which seems to be less and less of a feature for mobile gaming lately. So it's definitely appreciated when something hits the store that demands skill and thought from the player, and all without nickel and diming them to death. That's a win in my book no matter how you slice it.